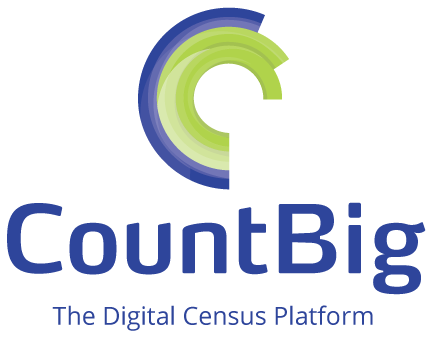 CountBig is a platform that digitalizes end-to-end census, survey and inspection runs in your country. It helps government agencies in establishing a digital baseline of data that matters to lay solid grounds for better planning of future polices, strategies, plans and mega projects. It is an easy-to-use, secure and powerful solution that enables the collection, validation, management and analysis of highest quality data to be plotted over rich analytical, interactive dashboards using GIS technology; in real-time. CountBig is distinguished for its complex built-in data quality engine. And by capitalizing on the power of mobility and the cost-effective Azure, MEA’s government agencies, and even enterprises, can quickly conduct digital census, surveys and inspections to deliver correct, consistent and complete data results. Read a press release on how we digitized Egypt Census 2017. - Fast Time-to-Market! It quickly rolls out surveys and census runs. - Easy-to-Use! It has a simple, comfortable and easy-to-navigate interface by all stakeholders. - Simply Intelligent! It provides a logical, integrated framework for data collection, processing, validation and analysis. - Cost-Effective! It creates highly efficient processes that drastically decrease huge census, surverying and inspection costs by running on prem and especially on Azure. - Impeccable Data Quality! It provides a complex, built-in data validation engine that helps you in laying a solid digital baseline of data for better planning of polices and strategies.